Care Human Rights And Great Hope Welfare Foundation! 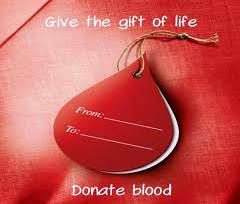 CHRAGH Is A Welfare Organization Made For Helping Needies.The First Aid Is To Help The Patient That Need Blood. Then The Aim Of This Organization Is To provide And Facalitate The Every Needy Regardless Of Their Cost Or Religion And Also In every Aspect Of Life. It Is A Non-Profit Organization Working Only For The Sake Of Almighty Allah. TO Know More About Chragh. Contact Salahudin Khan The President Of This Organization.